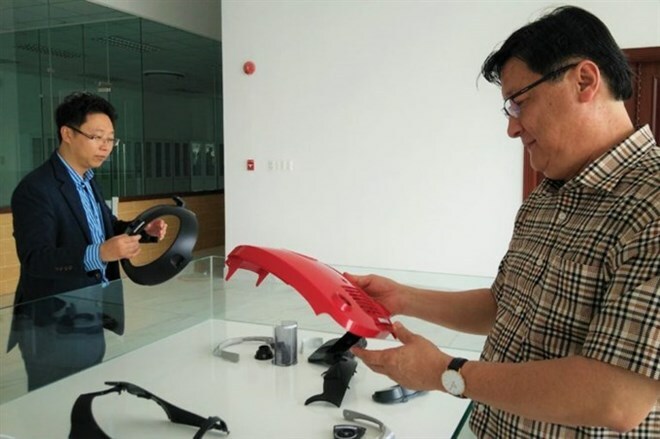 Hanoi (VNA) – The 2019 enterprise survey will focus on collecting information to access the status of support industries in manufacturing and processing and logistics, according to the General Statistics Office (GSO). The focus on support sectors is a new part of the survey this year, which is being conducted nationwide from March 1 to May 19. Manufacturing-processing and logistics are the two areas being given extra attention by the Government and policymakers in their efforts to build a socio-economic development strategy. Objects of the survey include enterprises subject to regulation by the Enterprise Law, cooperatives operating under the Cooperative Law and businesses operating under laws on insurance and securities. All enterprises which began business before January 1, 2019 are in the list. The survey will contain information about labour, assets, capital sources, unfinished products and finished products in stock, in addition to information relevant to such as production results, costs and taxes. It will use official data for the whole of 2018. The 2019 survey results will be used for the National Statistical Indicator System and for the annual official report of the statistics sector. The survey will also provide basic information for the White Book of Vietnamese businesses. On Vietnam’s Entrepreneurs Day, which falls on October 13, the GSO will publish a set of indicators evaluating business development nationwide. The full results of the survey and the White Book will be published in December. The number of newly established enterprises in 2018 was the highest level ever recorded with 131,275, an increase of 3.5 percent from 3017.